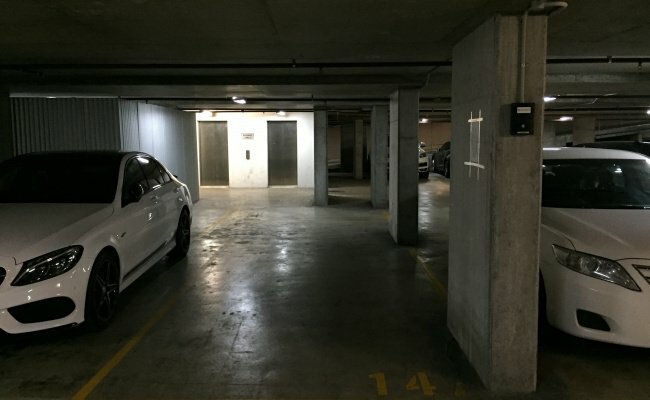 This indoor lot space is located in Ultimo and available to lease. Available Now!! !